What do you think of this, and is it something you would buy? Let me know what you think. 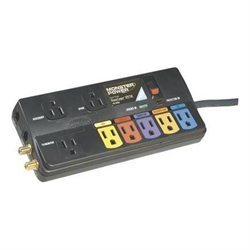 I am gonna get this because I can get rid of my utility extension cord, this has more ports than the one I currently have and is in a smaller frame so it will take up less room. Looks very good. Personally I don’t see the need to 12 sockets. 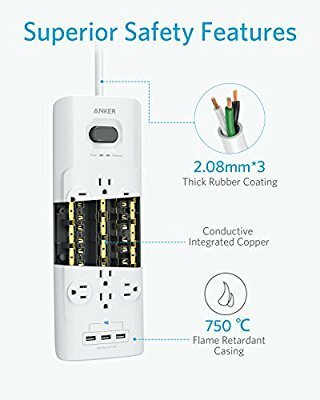 We (the UK) tend to have 4 socket extension leads and sometime 6. Shame these never make it outside the states. The older version never got released here either. But if the did. I would buy one. 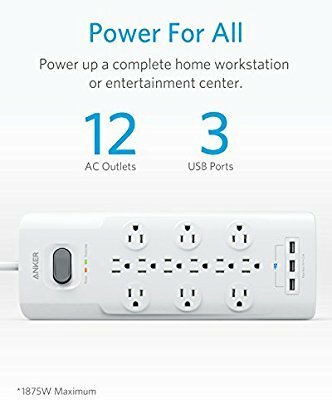 I only have a need because my bedroom, which was an office room originally, only has 2 outlets. Both are on opposite sides of the room in a corner, so I need extension cord to reach my bedside where I have my light, laptop, phone,cpap machine, alarm clock, fish tank filter, tank heater, uv tank sanitizer. On the other side i have the Tv, Playstation, xbox, record player, another light, Eufy genie, and the 5 port charge base. 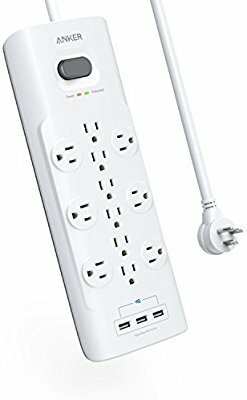 This would help alleviate the space the utility plugs take up as they are round and awkward, plus with the built in usb ports I could eliminate the phone plugs and move the 5 port to a different area in the house. 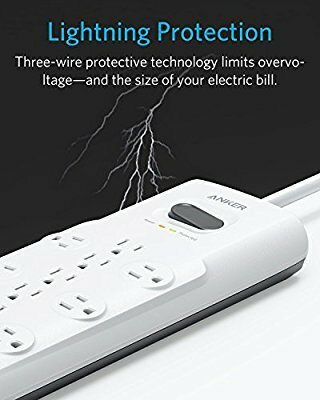 I have the Anker 6 Outlet Surge Protector and love it. So, I would definitely have this on my wish list. It would be perfect for the hubby's computer area. Right now, he has 2 small surge protectors. This would definitely eliminate the mess under his desk. 12 seems excessive I'm not sure of places with so many socket required. Interesting to have a row going down the middle so close. Ac adapters usually take up more space than one really wants thus one less receptical. I like that many of the plugs are spaced out. It seems that every device has a power brick on the plug now! 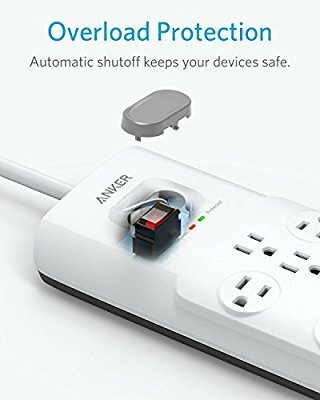 Anker should make more of these. Yeah I like the look of this - so many of my devices have a decent-sized brick at the port. I don't have 12 devices to plug in, but this would be useful just for the real estate. That is probably the most densely populated surge protector I've ever seen. 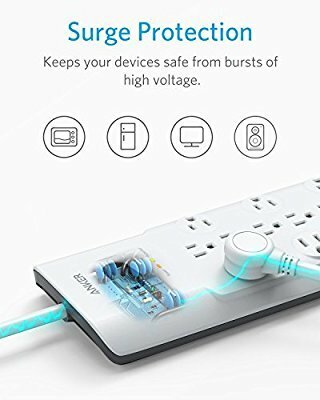 I don't think it's too practical for me since I don't need that many plugs in one location. I can only imagine all the cables that lie around it. Will be there an Europe edition? 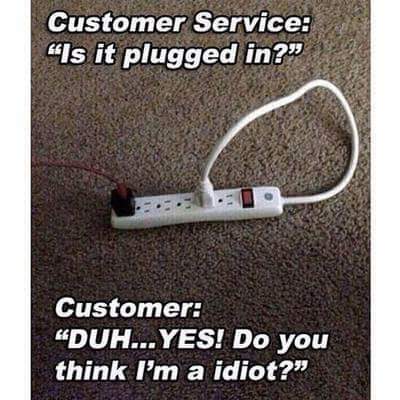 Because US and UK plugs are useless to me. I can’t see this product being released outside the US! Like lots of their other products. Wow! And it still works?